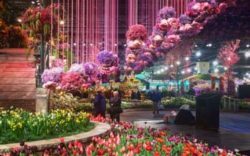 This is the 190th year of the Philadelphia Flower Show, presented by the Pennsylvania Horticultural Society (PHS). 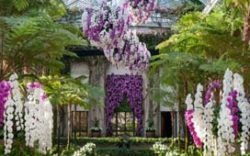 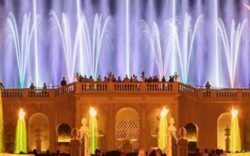 It is America’s largest horticultural event, attracting 250,000 guests each year. 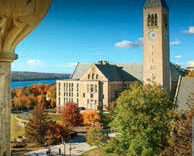 Leave the details to Friendship Tours and enjoy yourself! 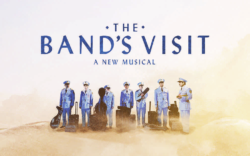 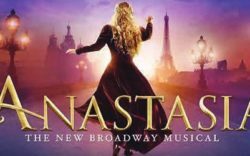 Sorry you missed: Broadway Matinee: The Band’s Visit – Wednesday, November 14, 2018 – SOLD OUT!